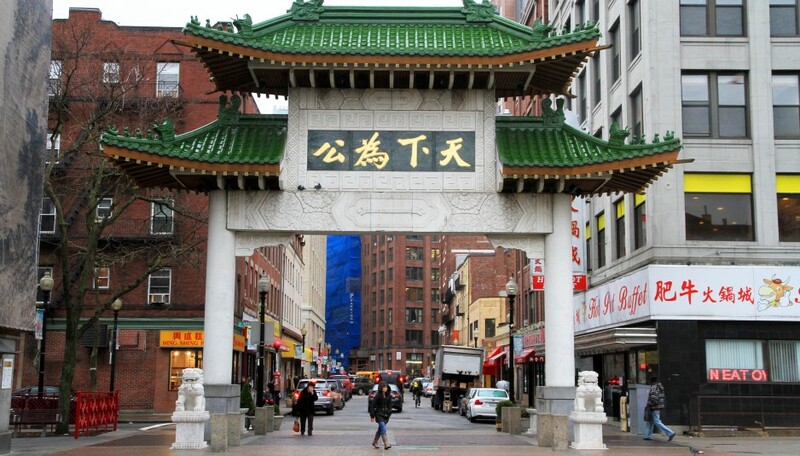 The annual Asian Health Symposium, this year entitled “Together: Strengthening the Health of Chinatown,” will be held at the university’s School of Medicine this Friday. The symposium is hosted by the Tufts Clinical and Translational Science Institute (CTSI)and Addressing Disparities in Asian Populations through Translational Research (ADAPT). ADAPT is a CTSI initiative that is a coalition of local community non-profit organizations and several schools of Tufts, according to Amy West, manager of communications and media at Tufts CTSI. 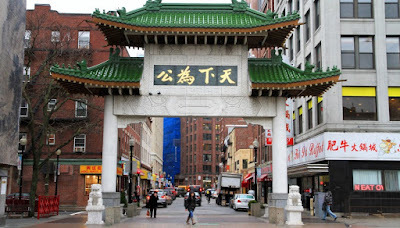 ADAPT’s member organizations include the Asian Community Development Corporation, Boston Chinatown Resident Association, Asian Women For Health, Asian Task Force Against Domestic Violence, Greater Boston Chinese Golden Age Center, Boston Chinatown Neighborhood Center (BCNC), Action for Boston Community Development (ABCD), Tufts School of Medicine’s Public Health Program, Tufts School of Medicine and……..